There are various types and brands of gadgets for men, from devices that support your work to stylish accessories for everyday uses. With plenty of choices available in the market, choosing one particular gadget might be harder than you think. To make things easier, you can check the following reviews of the most recommended men’s gadgets. They are not only stylish but also serve many useful purposes. Anker Compact Portable Charger is one of the best gadgets for men, especially those who are on the go all the time. 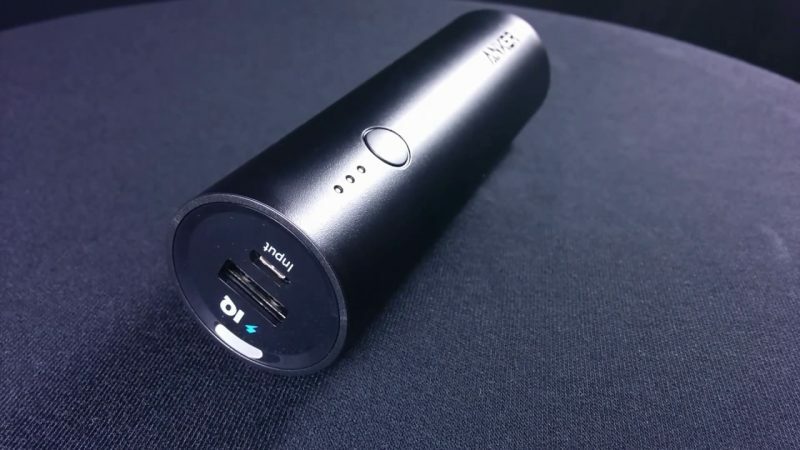 This portable charger is equipped with PowerIQ technology that will deliver fast and maximum charge to all of your devices, from mobile phones to digital cameras. To suit your needs, Anker provides two types of charging stations that are compatible with Android or iOS smartphones. Also, its high-quality performance is supported by premium cells and 5000mAh battery capacity. Anker Compact Portable Charger has a slim and elegant design which is easy to carry and can fit your palm perfectly. Neo Smartpen N2 from NeoLab Convergence is a wireless digital pen that will be useful for your everyday’s life in the office. This smartpen will take your usual, handwritten notes into a whole new level. You can synchronize every note you write with some popular note-taking and document apps, such as Evernote and Google Drive. It is also suitable for all your devices, whether you use tablets, iPhone, or Android. 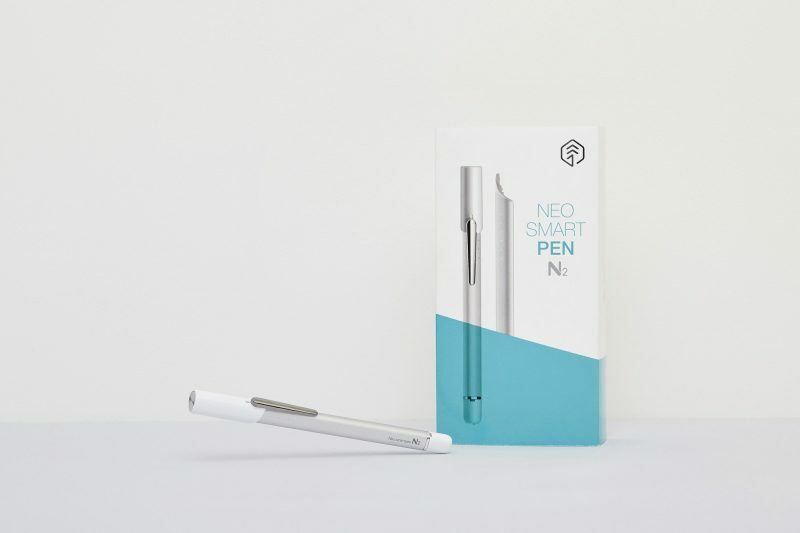 For speed data transfer and low energy consumption, Neo Smartpen N2 applies the latest technology of Low Energy Bluetooth 4.0. Looking at its excellent qualities, this device should be included on the list of useful gadgets for men. Cool and useful gadgets for men are not only needed when you’re at work. 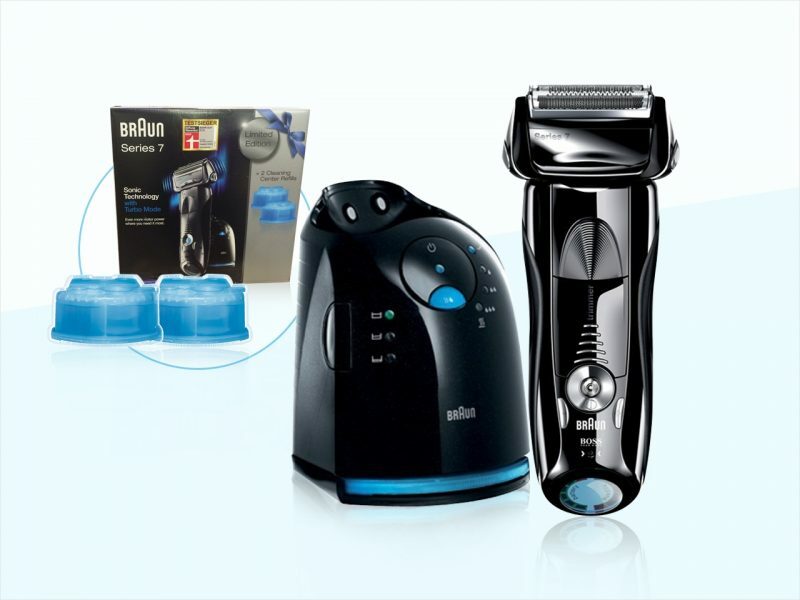 Effectiveness should also start from home, and the Braun Series Shaver is a great example. This gadget is a recommended choice for men who always favor clean and good shaver in your routine activity. Coming with easy settings and sensitivity sensors, Braun Series 7 -799cc will give you the best shaving results every day. As an upgrade of its predecessor, 790 cc, this electric shaver can be used in the wet or dry condition. Another portable device on the list of stylish gadgets for men is the iClever Bluetooth Keyboard. This portable keyboard is highly valued for its practicality and durability. You can easily fold and bring it anywhere without any trouble. The device is also equipped with a long-lasting battery and a built-in Broadcom Processor that allows you to have a stable wireless connection to any device. 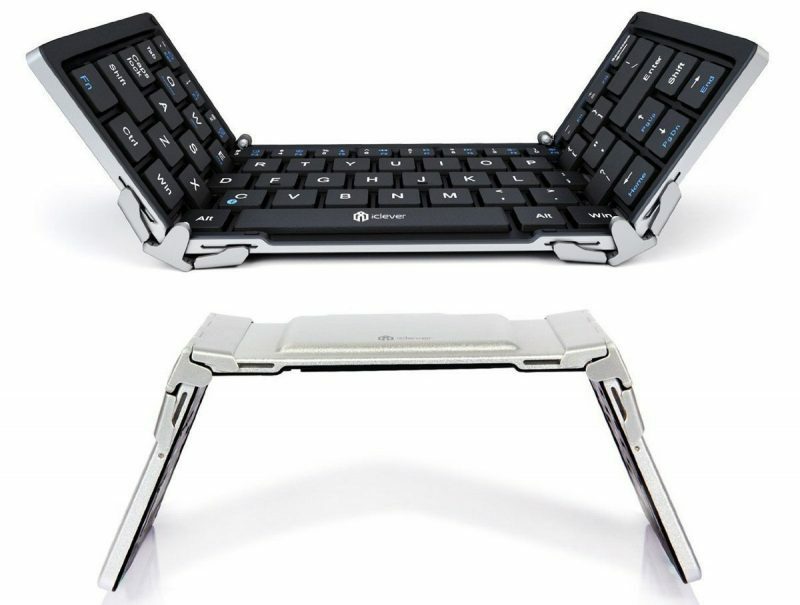 Additionally, iClever Portable Bluetooth Keyboard is designed in an elegant and ergonomic shape. Sometimes, the brand name “iClever” is mistakenly associated with iOS when in fact, this device can also work with other operating systems, including Android and Windows. 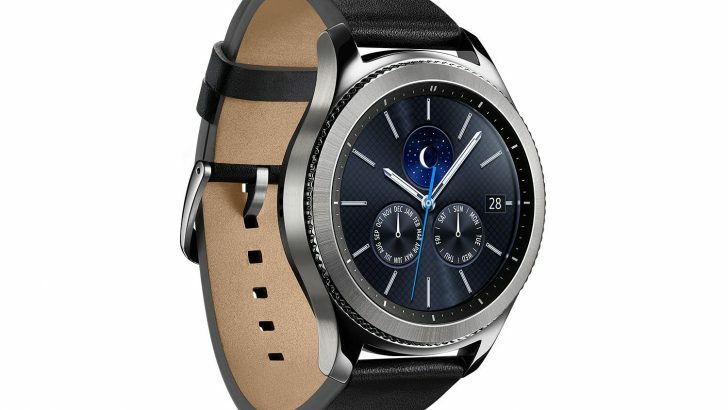 Serving as accessories and electronic gadgets for men at the same time, Samsung Gear S3 Classic is the new favorite smartwatch that everyone’s dying to have. 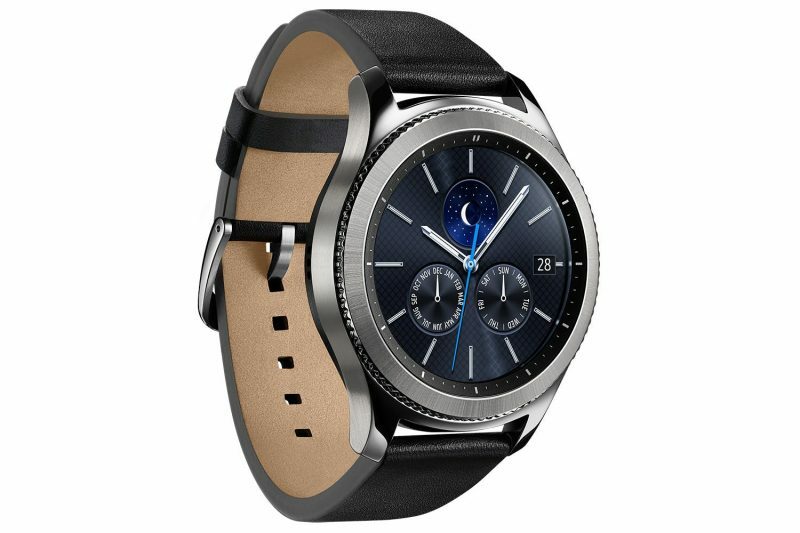 This smartwatch is designed in a classic style, making it look like a common watch that you usually use in everyday activities. However, when it comes to functionality, this small device can surely get things done, from taking and making calls to sending text messages and browsing through your emails. It can also play your favorite songs and track your physical condition while you’re running, on a walk, or taking a hike. Using this vacuum cleaner robot, men can clean any room with more fun and style. 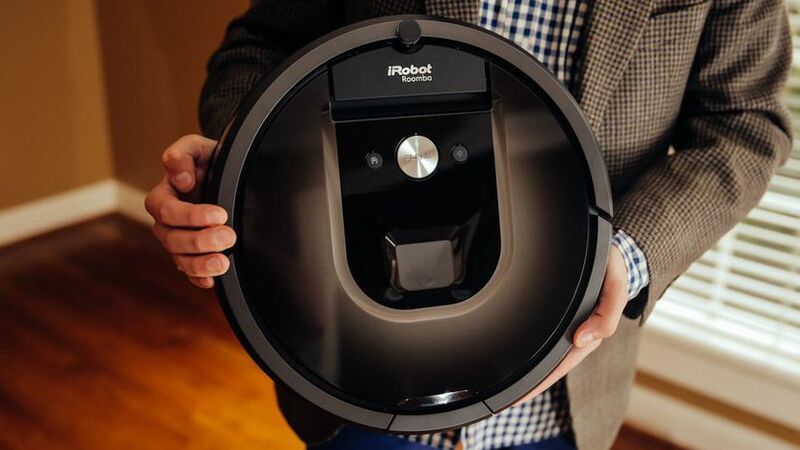 The iRobot Roomba 980 provides an easy and practical setting which covers everything you need in a cleaning duty. These include scheduling the cleaning agenda, customizing cleaning options based on your preference, and of course, making the room spotless as the main result. To do all of its duties, the device should be connected to an app in your smartphone, namely iAdapt 2.0 Navigation. Featuring Wi-Fi connectivity and automatic recharging system, no wonder this cleaning robot is selected as one of the coolest gadgets for men of this century. 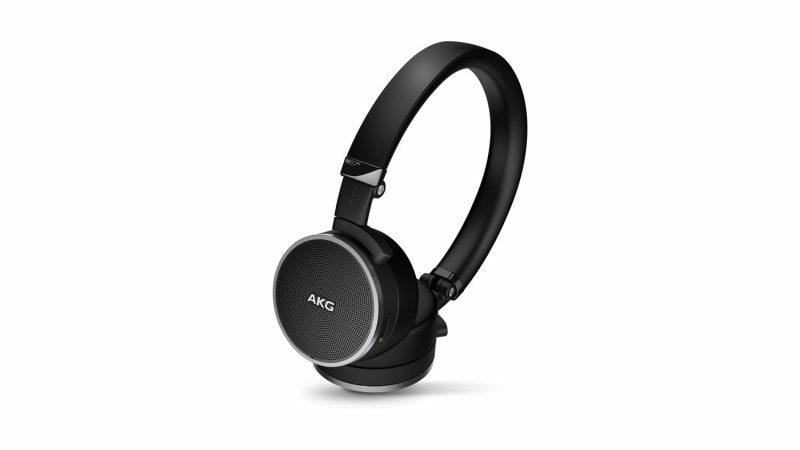 If you love listening to music through wireless headphones, AKG N60NC can be your top choice. The headphones are equipped with noise-cancelling technology and listed under the list of exclusive men’s gadgets for any types of devices. AKG N60NC wireless headphones are not only good for your everyday use, but also as your travelling partner. In fact, due to its excellent capability of reducing surrounding noise, this headphone brand is selected by an airline business as an additional facility for its first-class passengers. Those are some excellent choices of gadgets for men that you can take into consideration when looking for a new gadget. Although they come in different forms and provide different uses, seven gadgets above can be classified into one single category: cool and useful devices for men who value high-end technologies.